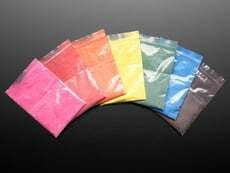 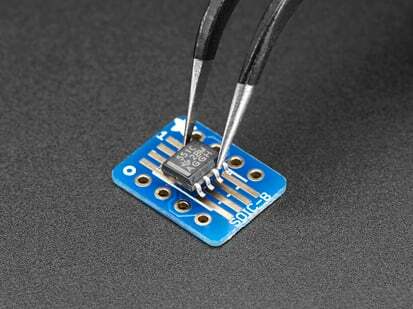 Prototyping / SMT / SMD / Breakout PCBs / SMT Breakout PCB for 32-QFN or 32-TQFP - 3 Pack! 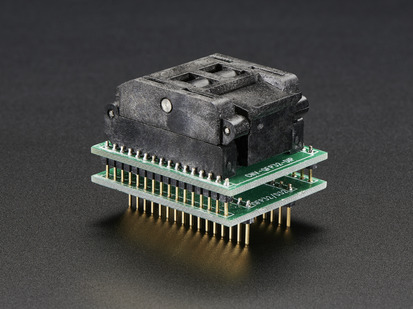 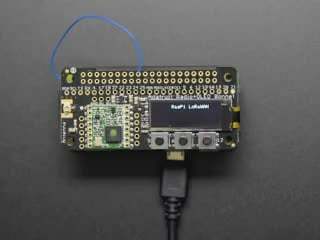 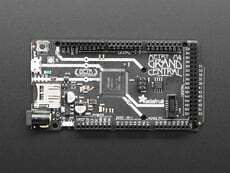 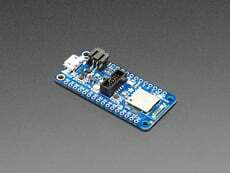 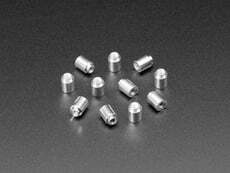 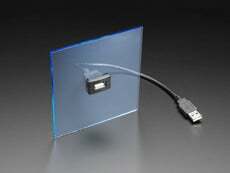 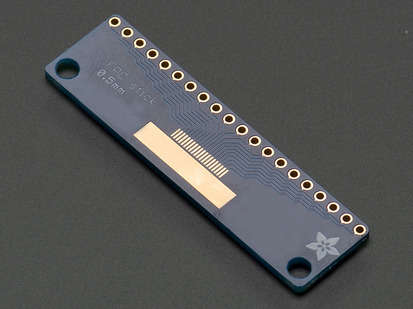 Beguiled by a fancy new chip that is only available in a QFP or QFN pinout? 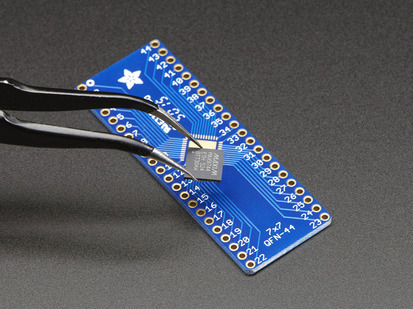 This breakout PCB set will make your life much much easier and get you prototyping faster than ever. 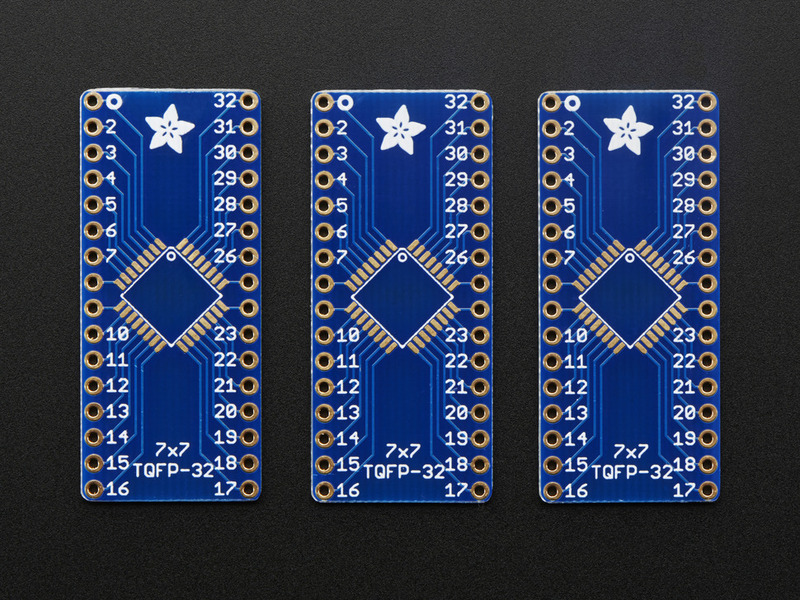 One side has a 32-QFP pin out with traces going to two rows of 0.1" spaced holes, the other has 32-QFN. 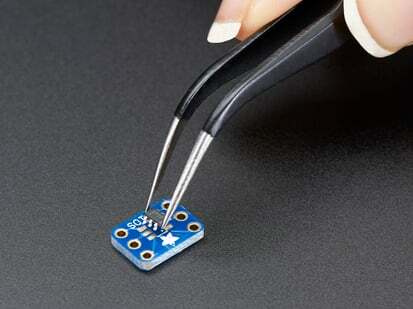 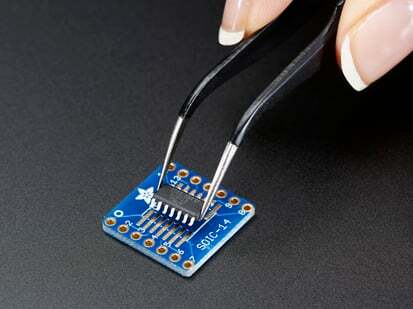 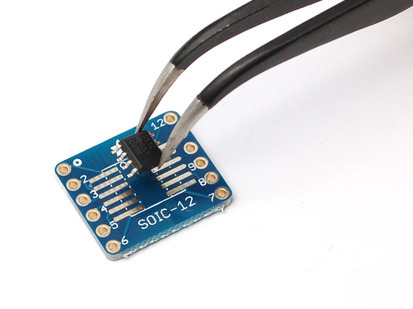 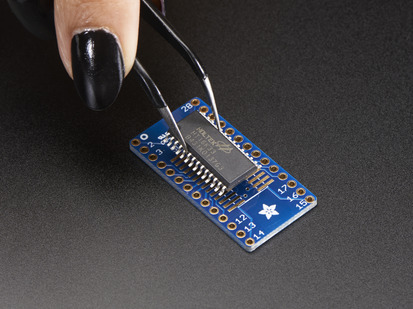 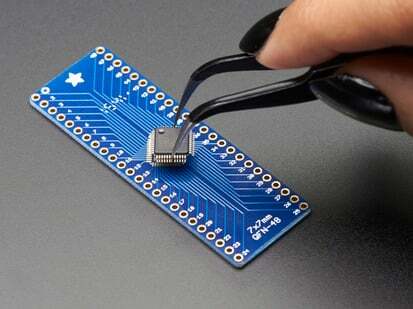 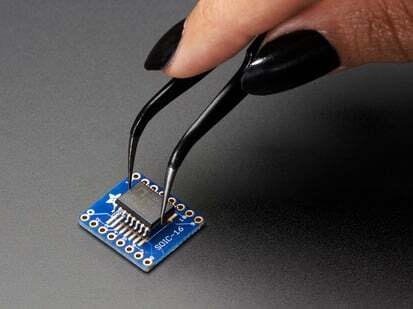 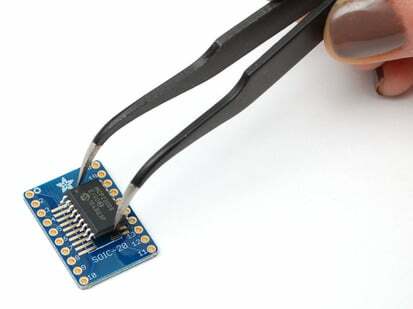 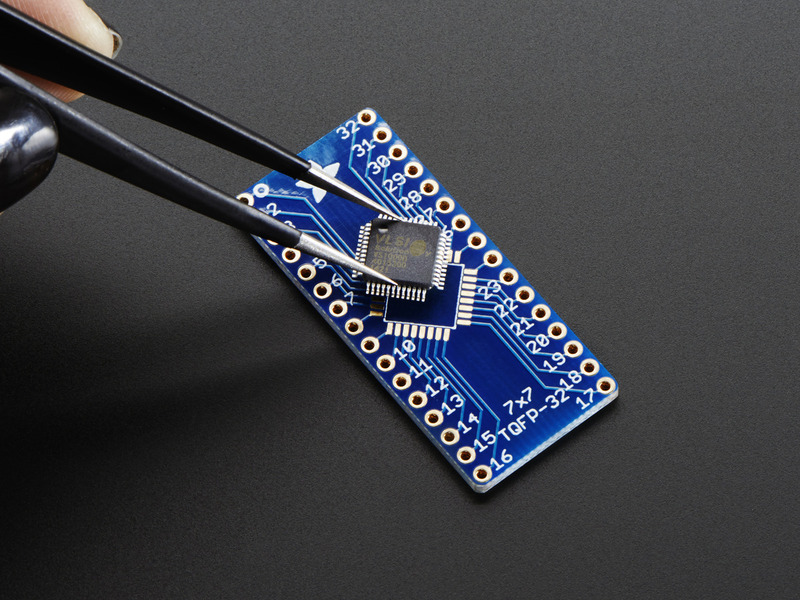 Solder your chip to either side and you're ready to rock on any solderless breadboard. 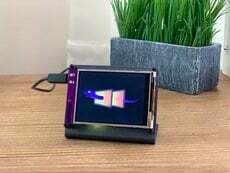 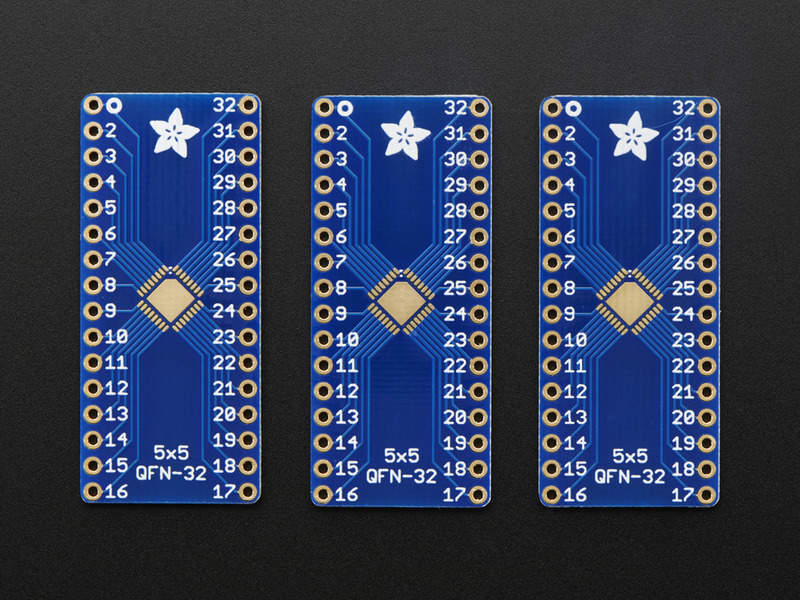 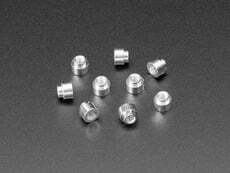 Each item comes with three PCBs, each PCB is identical and can support either a 7mm square QFP or 5mm square QFN chip. 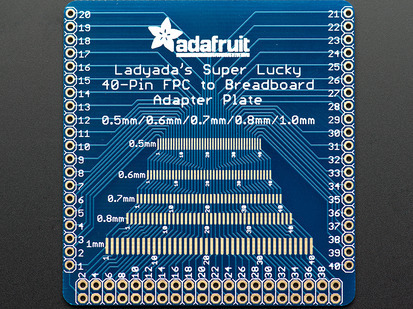 Standard thickness PCBs, with 0.6" spacing between the two rows.